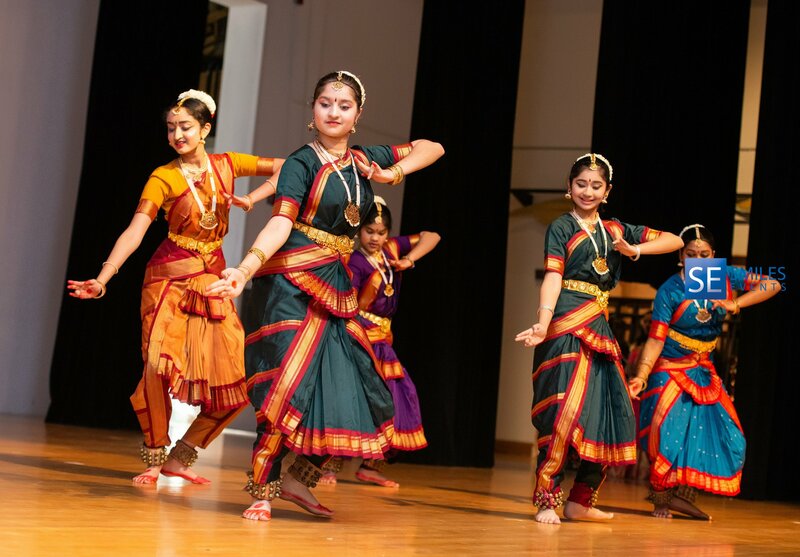 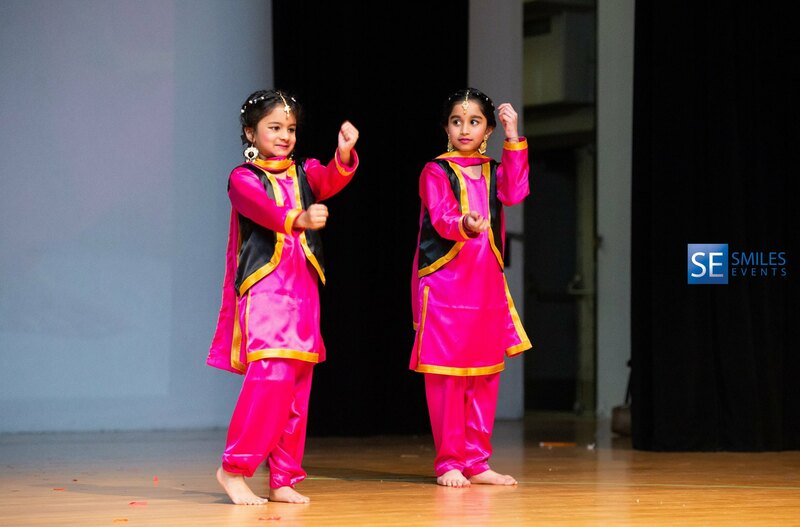 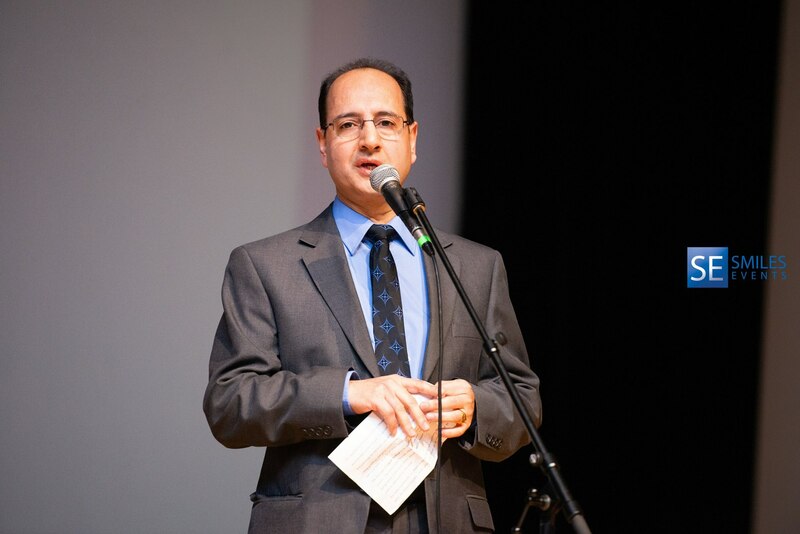 Ottawa Telugu Association with support of the High Commission of India celebrated Ugadi 2019 on 6 April 2019 at Woodroffe High School, Georgina Drive, Ottawa. 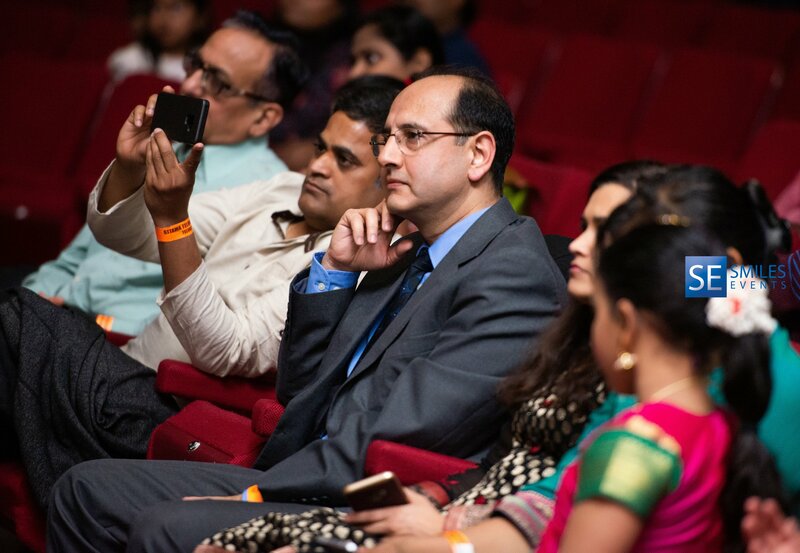 Mr. Sunil Kumar Sharma, Second Secretary who respresented the High Commission, addressed the gathering and thanked Mr. Sandeep Guntupalli, President OTA and other members of the Association for showcasing of rich cultural diversity of India and spoke about mutual advantage in a closer India Canada partnership and that the Indian Diaspora in Canada can be a stronger bridge in linking both countries. 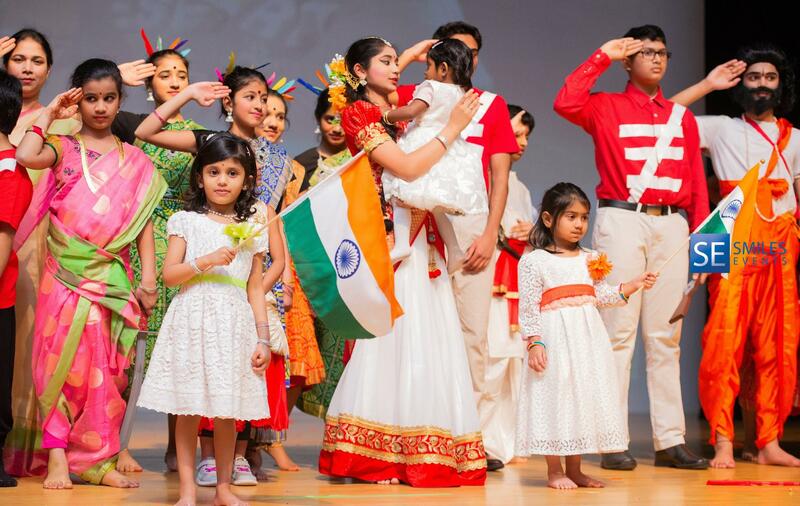 A colourful cultural programe was presented in which there were several performances by young children, ladies and a skit by all male cast. 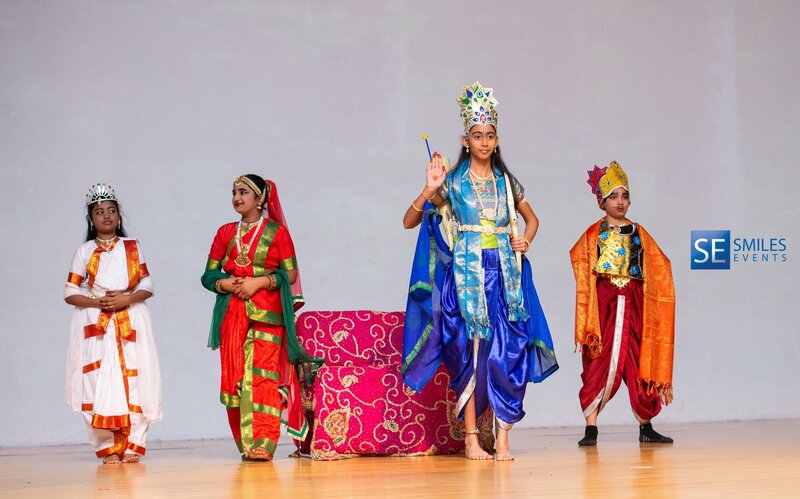 The highlight was staging of Ramayana by young children and folk dances by ladies. 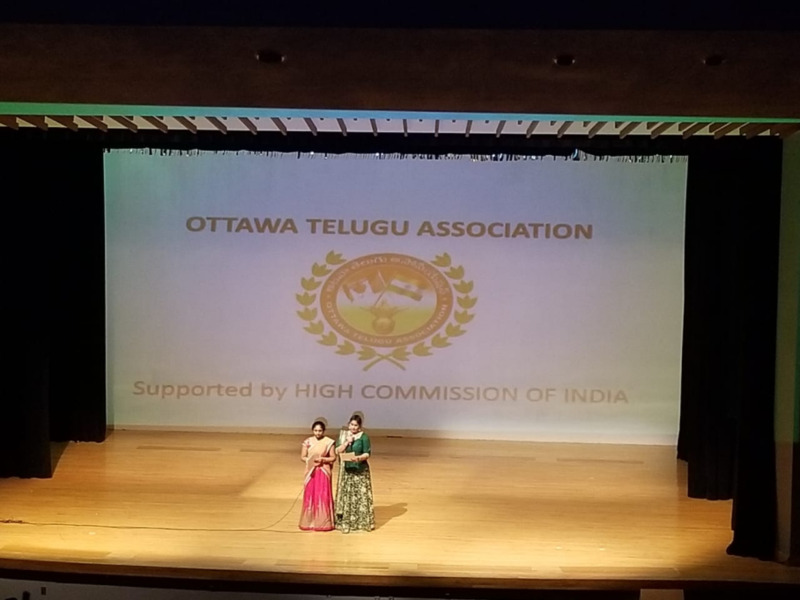 The celebrations were well atttended by over 400 persons of Telugu community in Ottawa.